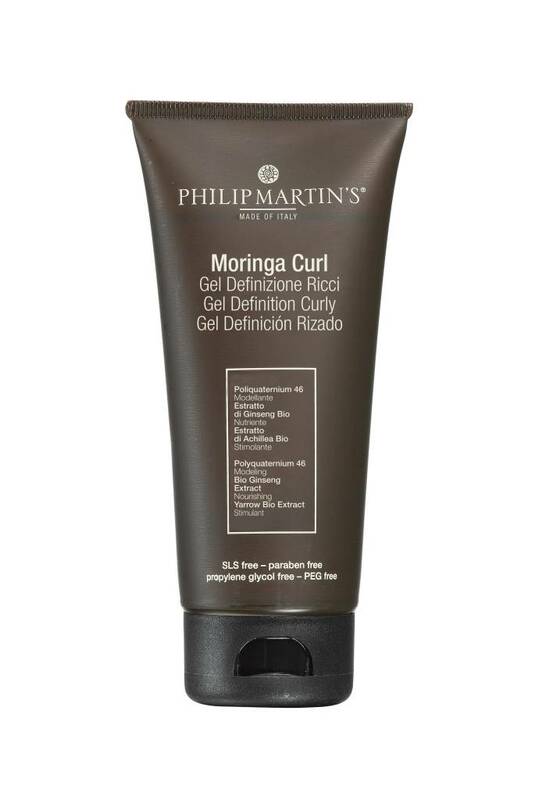 Long fixing gel ideal to create and define a soft and natural curl on the hair without weighting it down or leaving it sticky. 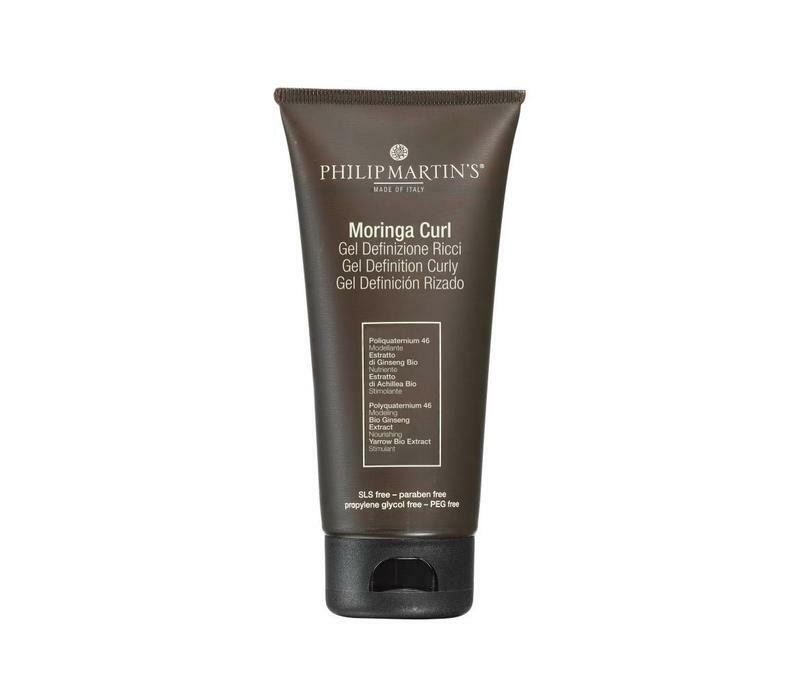 It isolates the capillary fiber making the hair less susceptible to frizzing induced by humidity and guaranteeing a long lasting hold. Apply the proper quantity of product on the hands and distribute it throughout the lengths, proceed with the desired styling.